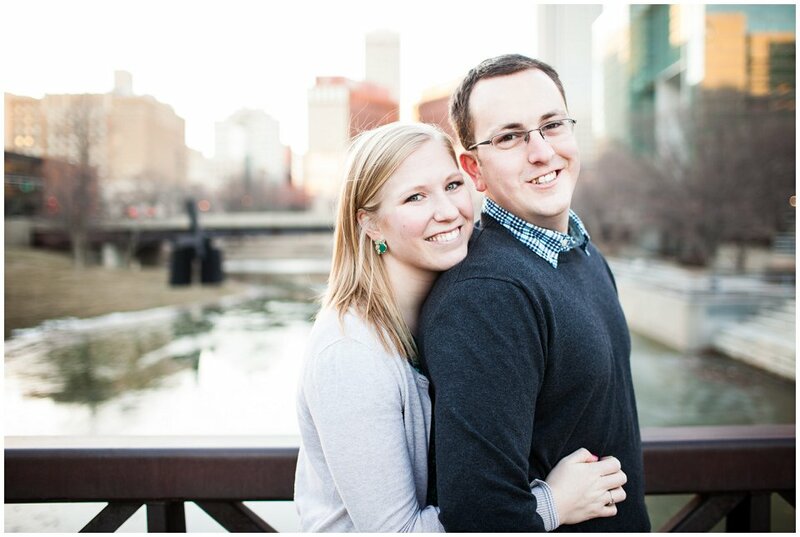 Jill, Dylan and I met a week and a half ago to shoot their engagement session. We lucked out with a 60 degree weekend bookended on either side by a lot of sub-freezing weather. We started out downtown and then moved to mid-town to catch some of the holiday lights. Here’s a few of my favorites!